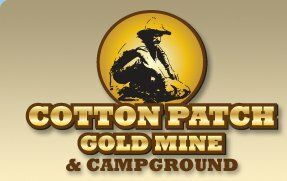 We buy native gold nuggets, flake, dust and bullion of all types. 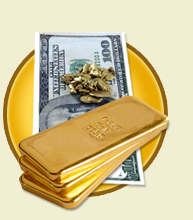 If you have some gold to sell and would like an offer, please contact me to discuss your transaction. I will make an offer based upon the weight, size and purity of your gold. There are no minimum transactions; however purchases under π oz., dust and fine flake will be subject to a lower buy price. Provide us with the weight of your gold in grams. If you are unable to weigh your gold, place it in a sealed container and mail it registered for us to weigh. Once we receive your package it will be weighed and I’ll contact you with the details of the transaction. If you choose not to proceed with the sale we will return the gold back to you. NOTE: Costs to return gold will require you to pay the shipping charges. Once we receive the details, I’ll provide you with a transaction # and price. If you’re ready to sell, contact me within 24 hours for complete transaction details.